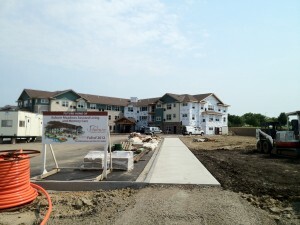 Work has been progressing nicely on the Auburn Meadows Assisted Living and Memory Care Project. This is a multiple use facility located in Waconia Minnesota that is currenly nuder consrtuction for Senior Housing. Midwest Security & Fire is installing the facilities Fire Alarm System, Area of Rescue, and Access control Systems. Electronic Saftey and Security systems are intergral and critical to the oprtation of these facilities to insure the saftey of residents and staff. the Fire Alarm is an Edwards Vigilant VS2 system and teh Access Controls are by Ingersol Rand using the Bright Blue product. All three floors are now roughed in with harware and wiring. The equipment will start to be installed withing several weeks after the walls and ceilings are completed with texure and paint finishes. Serving Residential and Commercial owners for over thirty years. We are a licensed, bonded, and insured Technology Systems Contractor, with history in the Security Industry back to 1978. We offer a complete line of Security Products covering everything from traditional burglar and fire control devices, to Surveillance Systems, Access Control, telecom, home theater, and wireless. We are your home and business Security System experts. A few months ago we traveled to Spirit Lake North Dakota to rough in the installation of a Fire Alarm and Emergency Call System for the Spirit Lake Elderly Care Center near Devils Lake North Dakota. The project is owned by the Spirit Lake Tribe of North dakota and is a Housing project for the Elderly. We are working on the project for a local Electrical Contractor and large Commercial Builder. The project is going well and we are due to complete the project in teh first two weeks of January 2012. 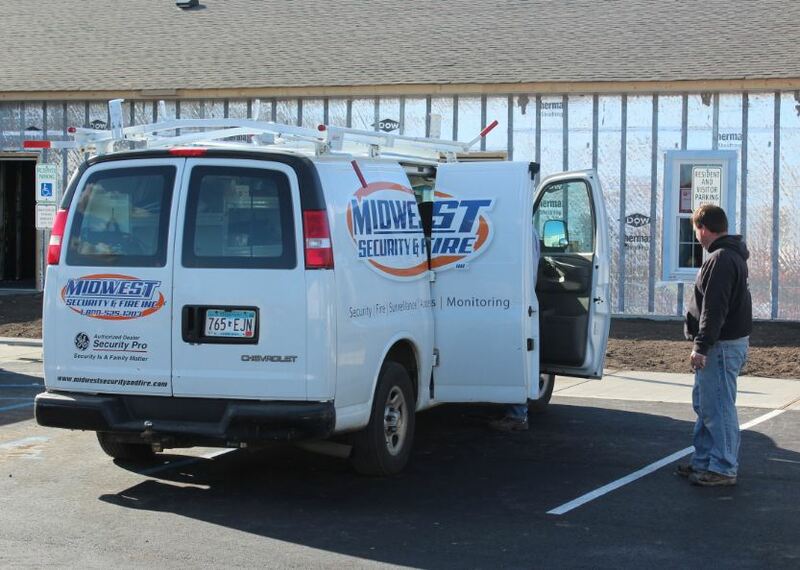 Midwest Security & Fire has served customers throughout Minnesota, North Dakota, Iowa, Idaho, Illinios, Ohio, and Wyoming. Security, Fire Alarms, Access Control (card access systems) and Surveillance Systems are our specialty. We install and service systems from a variety of manufactures and are trained and certified ion many product lines. Our entire staff are licensed and our company is bonded and insured. You may find us online at www.midwestsecurityandfire.com or call 218-825-8844 for more information.